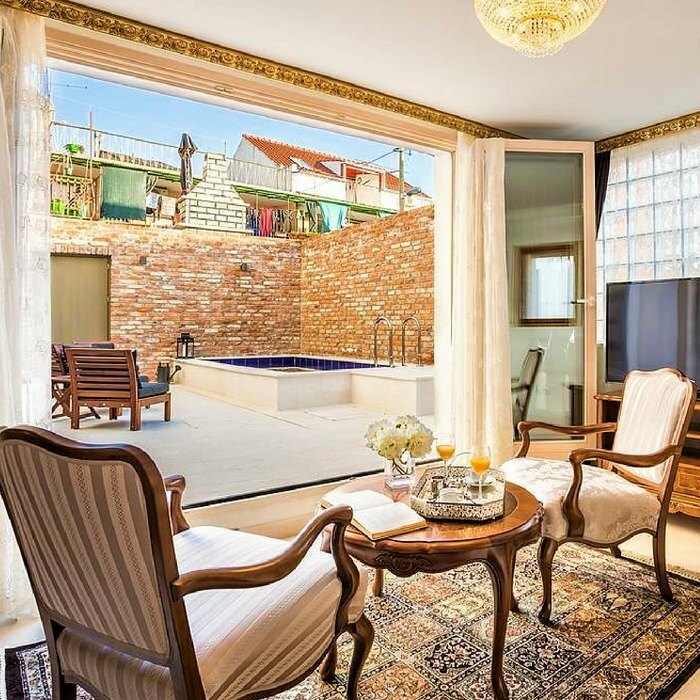 Tucked away on a quiet street just 2 minutes from the centre of Split, this luxurious, intimate hotel offers 10 modern classic rooms and a lovely, secluded outdoor pool area. 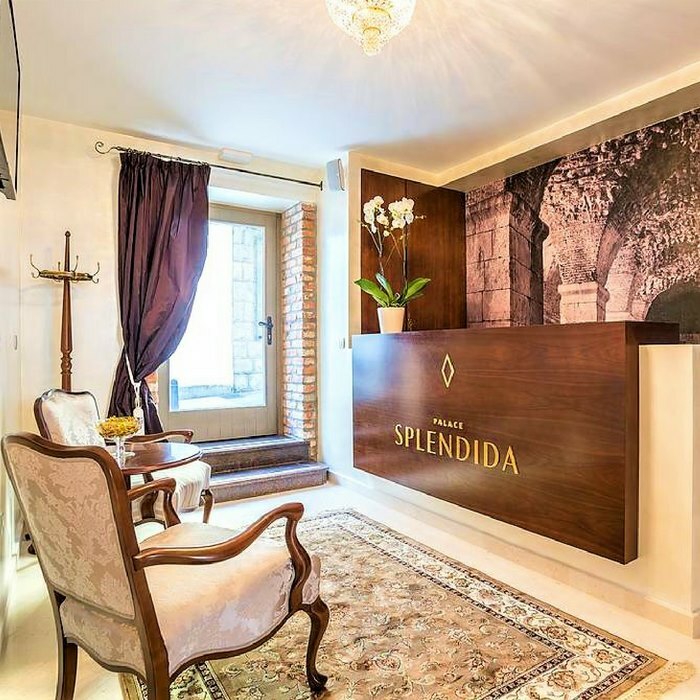 Sophisticated is probably the best word to describe the Splendida Palace Hotel. 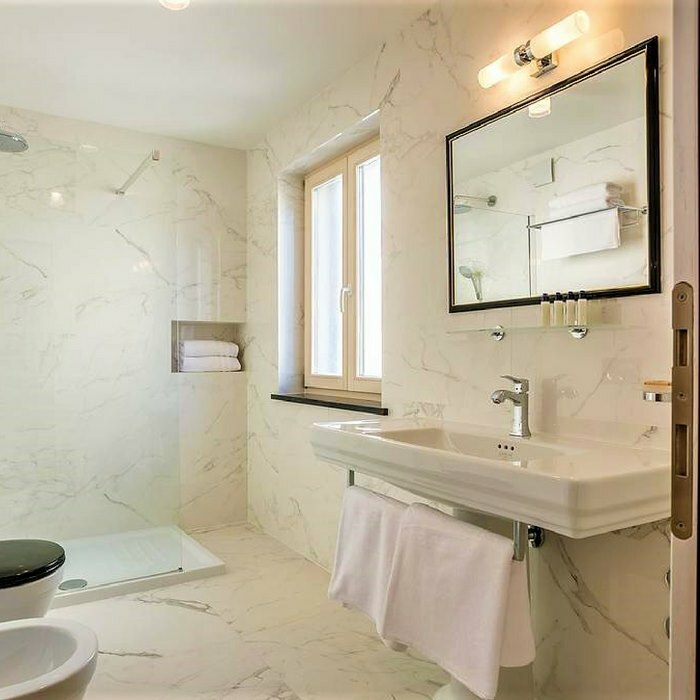 Its beautifully designed rooms and public spaces offer a classic modern style, with exclusive furniture, marble bathrooms and large photo wallpapers telling the story of Split. 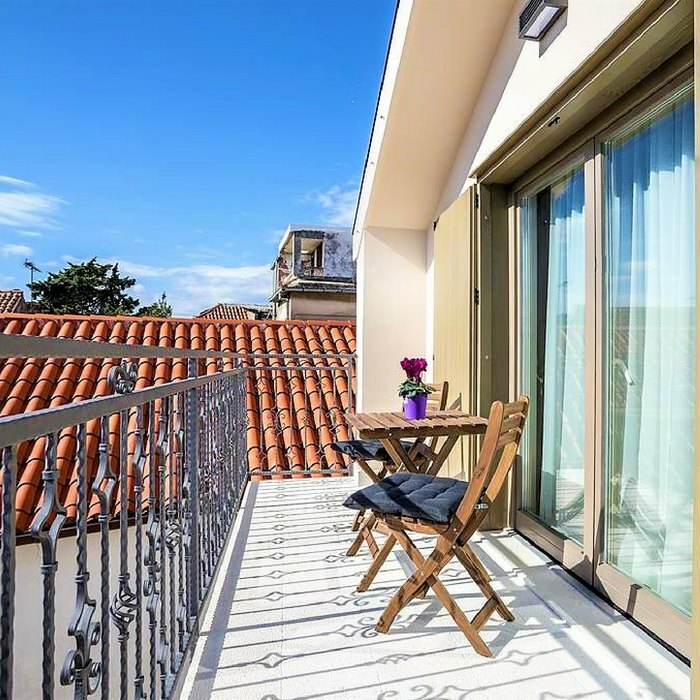 The hotel is listed as cultural heritage of the City of Split and has been renovated by the owners with the utmost care, keeping as many of the original details as possible and using only the best materials and craftsmanship. 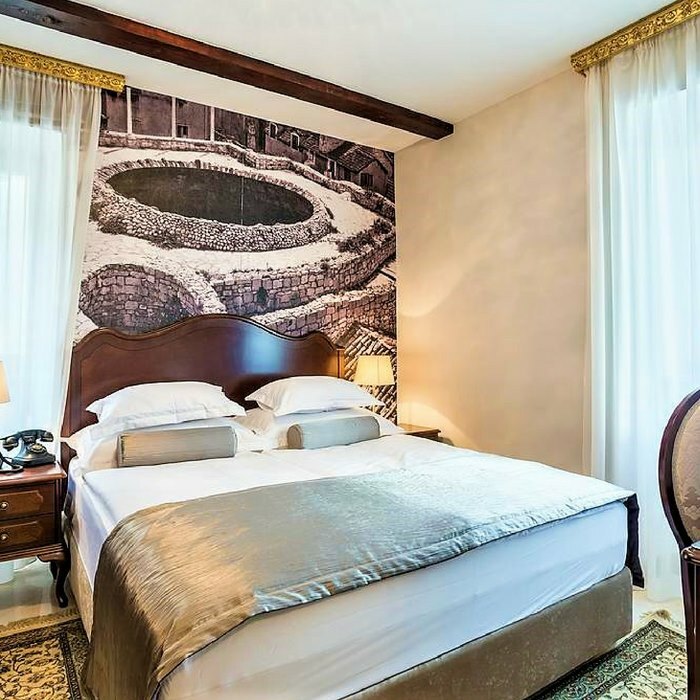 The fact that it is a small, family owned hotel means that there is a warm and welcoming atmosphere, with personal attention for each guest. 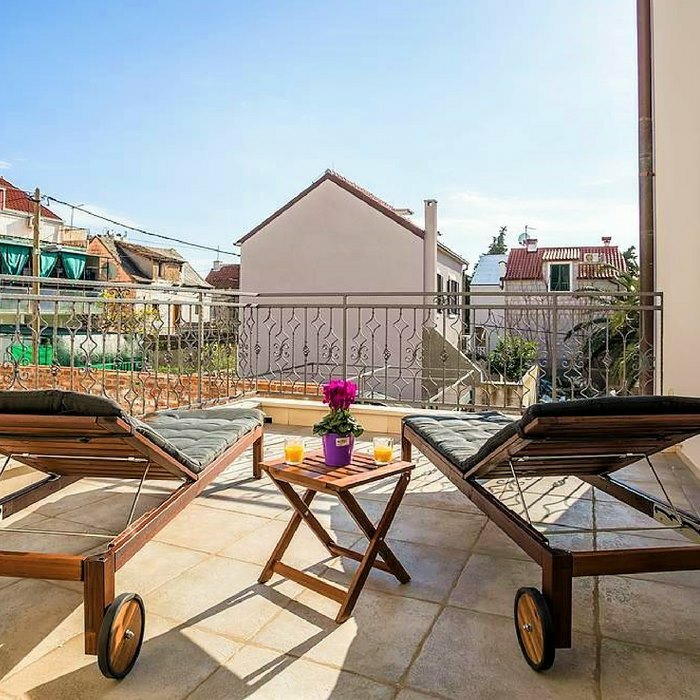 The hotel is located on a quiet side-road, just a few hundred metres from the old centre of Split. Here you can find the best of both worlds: peace and quiet and the buzz of the city just a few minutes away. Splendida Palace Hotel offers a small outdoor pool inside a private, walled garden. 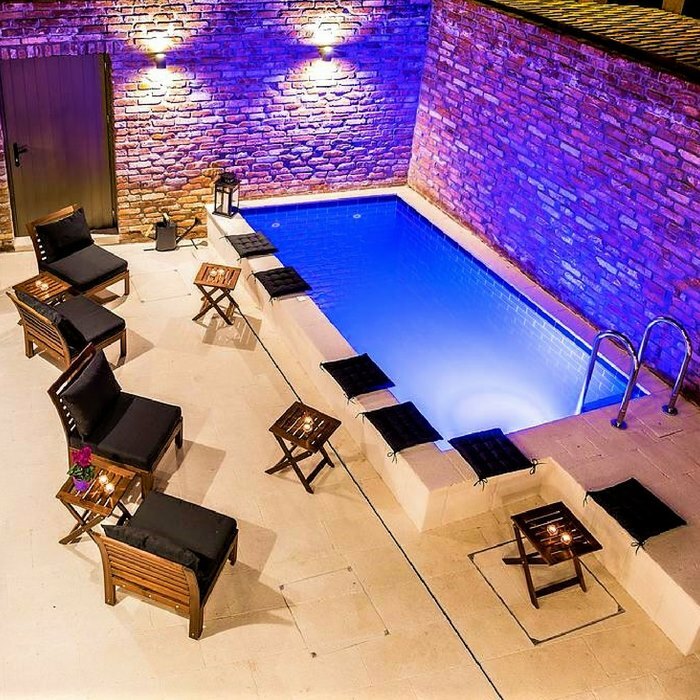 The pool area and the lounge are connected, making it a perfect place for relaxation, sunbathing or reading a book. The breakfast selection is wide and includes freshly baked bread, meats, cheeses and eggs prepared according to guests’ wishes. 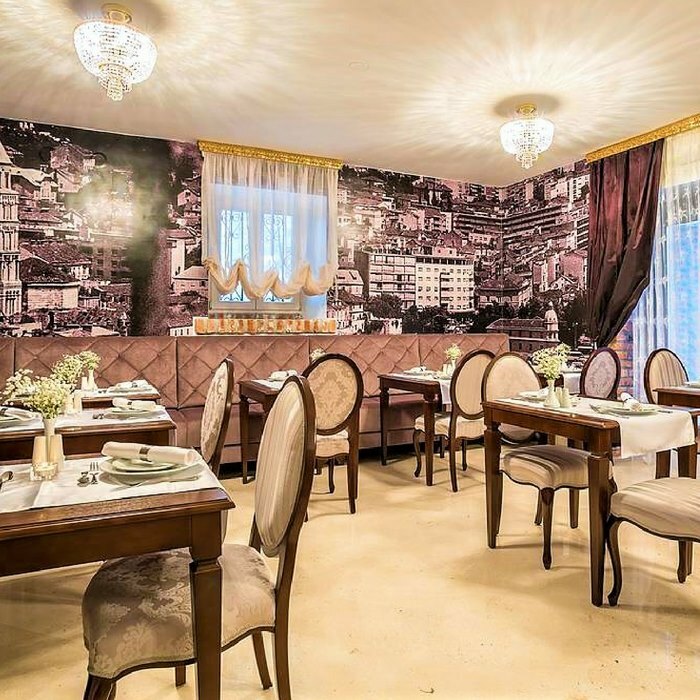 Numerous excellent restaurants, bars, shops and markets can be found within walking distance.